The Supportive Housing Program is designed to develop supportive housing and services that will allow homeless persons to live as independently as possible. Eligible applicants are States, units of local government, other governmental entities such as PHAs, and private nonprofits. The Supportive Housing Program Desk Guide highlights key aspects of the Supportive Housing Program (SHP). Grants under the Supportive Housing Program are awarded through a national competition held annually. The Supportive Housing Program is authorized by Title IV, Subtitle C, of the McKinney-Vento Homeless Assistance Act of 1987, as amended. It is designed to promote, as part of a local Continuum of Care strategy, the development of supportive housing and supportive services to assist homeless persons in the transition from homelessness and to enable them to live as independently as possible. 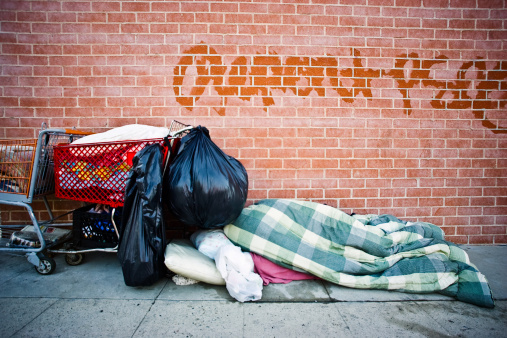 Specific performance measures for each of these three goals must be established based on the needs and characteristics of the homeless population to be served. Grant recipients are required to monitor their clients’ progress in meeting their performance measures on an ongoing basis. In addition to recordkeeping and evaluation that grantees may conduct for their own purposes, HUD requires recordkeeping and annual progress reports. The annual progress report includes questions that ask grantees to report on their progress in meeting performance measures. Grantees are expected to make changes in their program or adjust performance measures in response to ongoing evaluation of their progress. For more information on this program please contact.